Dragon Ball Z is a Japanese animated television series produced by Toei Animation. Dragon Ball Z is the sequel to the Dragon Ball anime and adapts the last 26 volumes of the original 42 volume Dragon Ball manga series created by Akira Toriyama The series Debut in 1988-1995 on Weekly Shounen Jump. 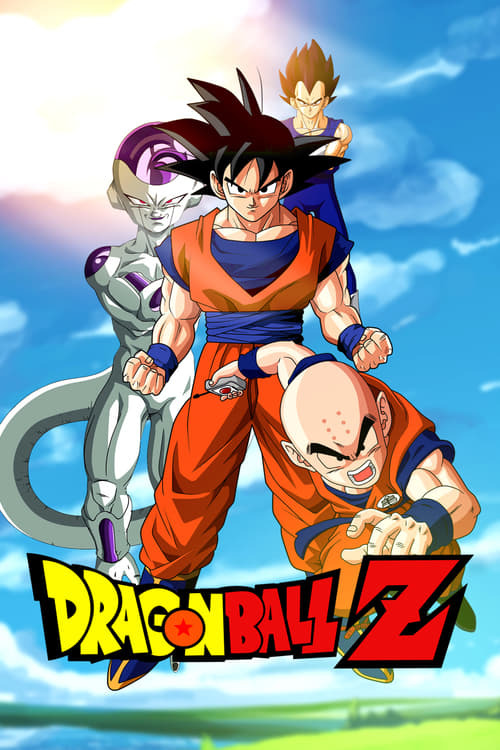 Dragon Ball Z depicts the continuing adventures of Goku and his companions to defend against an assortment of villains which seek to destroy or rule the Earth. The anime first aired in Japan from April 25, 1989, to January 31, 1996, and was dubbed in several territories around the world, including the United States, Europe, and in Latin America. ©2019 KSFLIX - All rights reserved.